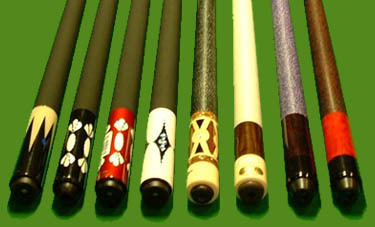 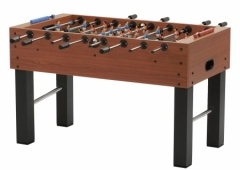 Challenge your friends to a game of foosball! 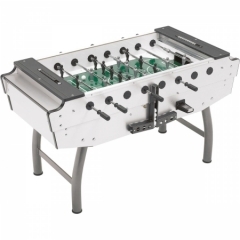 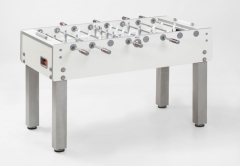 A great table football game for two to four players, foosball is a popular addition to any game room and is sure to bring you hours of fun for years to come! 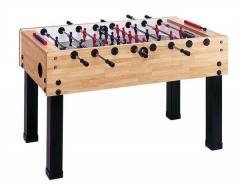 Here at CGQ we can deliver our football tables all across Northern Ireland and Ireland.